Providing you the best range of madas manually reset type normally closed solenoid valves, madas gas solenoid valve, automatic reset type normally open madas solenoid valves, madas slam shut off valve, madas manual reset type pressure relief valve and madas manually operated jerk handle isolation valves with effective & timely delivery. 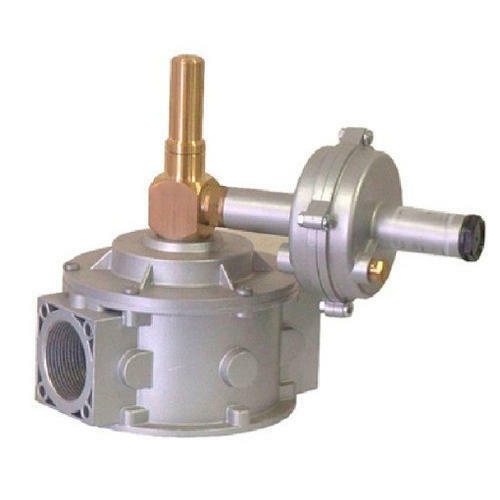 Madas make Manually Reset Type Normally Closed Solenoid Valves are suitable to shut off gas both to signal danger sent by gas detectors (methane, LPG, and similar) or safety thermostats, and in the event of a power cut. 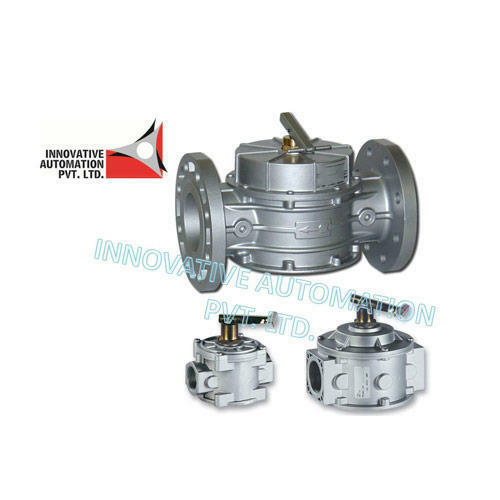 Madas make Automatic normally closed gas solenoid valve have various versions like Compact Construction, Fast Opening Fast Closing, Slow Opening Fast Closing, Flow Adjustment and with Closed Position Indication Switch available. Slow Opening Models available with Slow Opening Time Adjustment and optional Rapid Stroke Setting. In conformity with the 94/9/EC Directive (ATEX Directive) In conformity with the 2004/108/EC Directive (Electromagnetic Compatibility) In conformity with the 2006/95/EC Directive (Low Voltage). 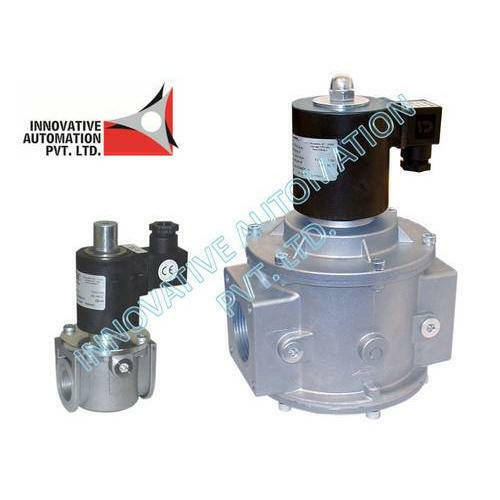 Madas make Automatic Reset Type Normally Open Solenoid Valves open without tension, closed if it is electrically powered. The MVB/2 MIN provided by us is procured from reliable manufacturers and conform to the international standards. These are precision engineered and are designed to perfection. 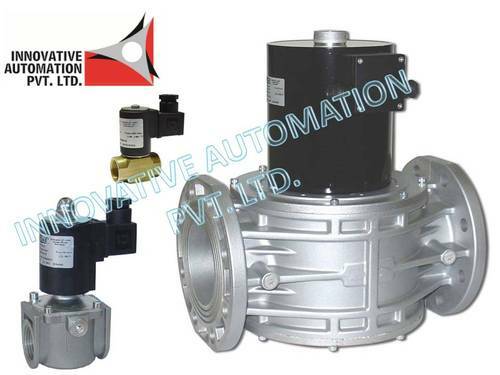 Further, these equipment are automatic reset type slam shut off valve with minimum pressure shut off and are widely demanded. 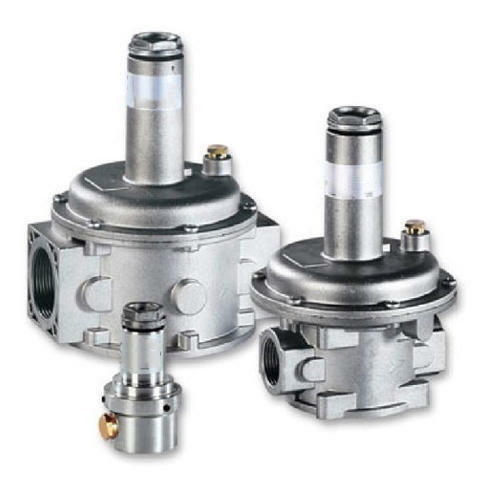 Manually Operated Jerk Handle Isolation Valves of Madas make is a valve that allows to open or close manually the flow of the fluid inside the pipe. 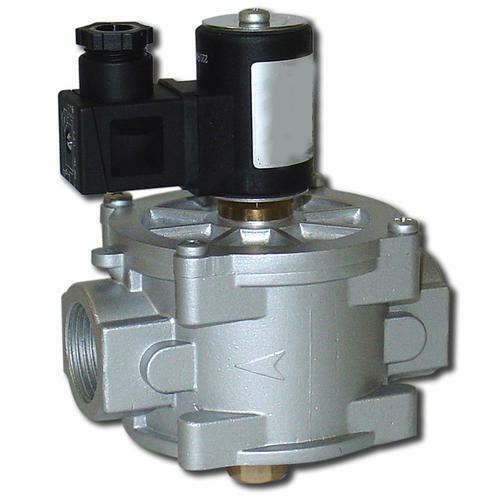 Looking for “Madas Gas Solenoid Valve Authorised Distributor”?